With the weather turning colder, we’ve been turning to playing Pickleball indoors. 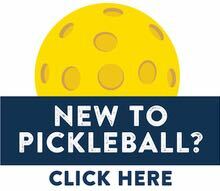 Here is our updated listing of where you can play Pickleball indoors in the greater Greenville area. 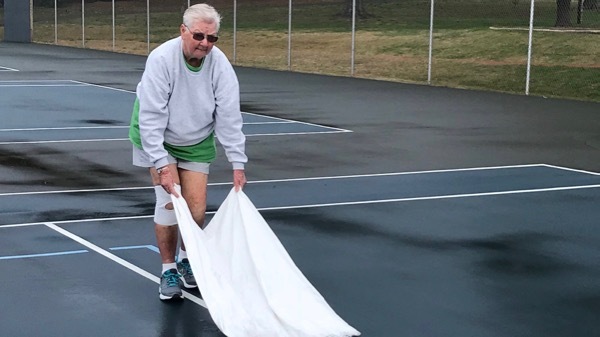 The City of Greer is opening Victor Gym for indoor morning play on 3 indoor Pickleball courts from 9:00 to 12:00 noon on Tuesdays and Thursdays. Exact playing dates are: December 4, 6, 11, 13, 18, and 20. The YMCA in Taylors is just starting indoor Pickleball play. There are 2 courts available to play on Fridays evenings starting on November 30 from 5:00 to 8:00 pm. It’s free for non-members during December. Exact playing dates are: 11/30 and December 7, 14, 21, 28. The indoor gym at Sterling Community Center is still available for play on Monday, Wednesday and Friday mornings from 9:00 am to 12:00 noon. As well as Thursday evenings from 6:00 to 9:00 pm. The gym at Fourth Presbyterian Church near downtown Greenville continues to be open for indoor play on Friday evenings from 6:00 to 9:00 pm. 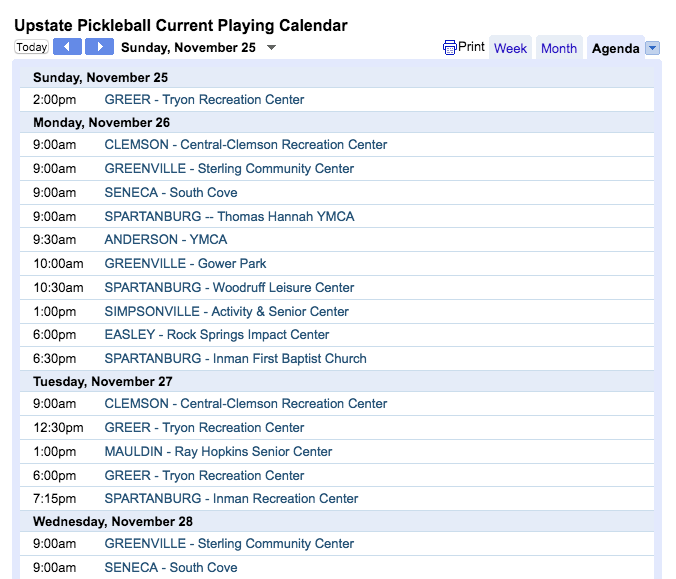 Upstate Pickleball maintains an online playing calendar. We do our best to keep it updated. Please note that Recreation Centers are closed on major holidays (and during inclement weather). And, if it’s colder than 50 degrees, then most players will likely stay home rather than play outdoors.